We weave our Catholic values through all we do. We have a welcoming, family-oriented community where opportunities for parent involvement abound. Our highly-qualified and committed staff works together to prepare our students for life. Our top-notch curriculum earned us the maximum term of accreditation in the Spring of 2014. Faith is at the core of preparing students for life. Each year the faculty selects a value-based theme with monthly focus areas, which are integrated throughout the school day. 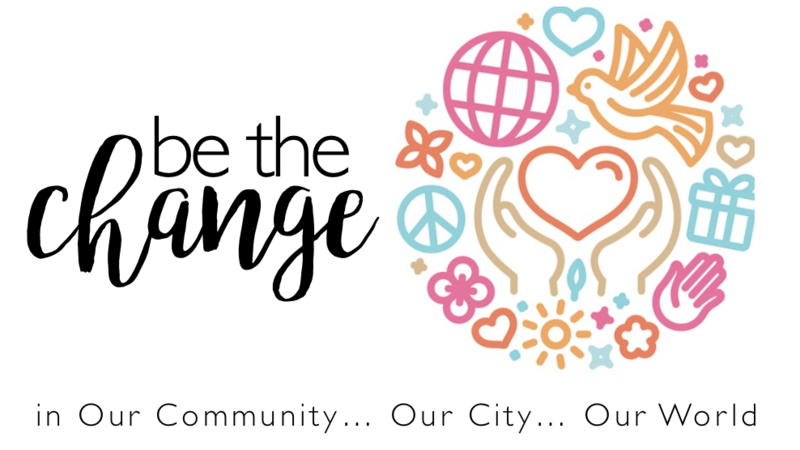 This year’s theme is “Be the Change”. St. Lucy School Faculty and Staff provide a challenging, comprehensive and values-based curriculum. Students are guided to develop an appreciation and joy for learning each day. St. Lucy School is a vibrant community. Many family activities are offered throughout the year that help keep school spirit high! 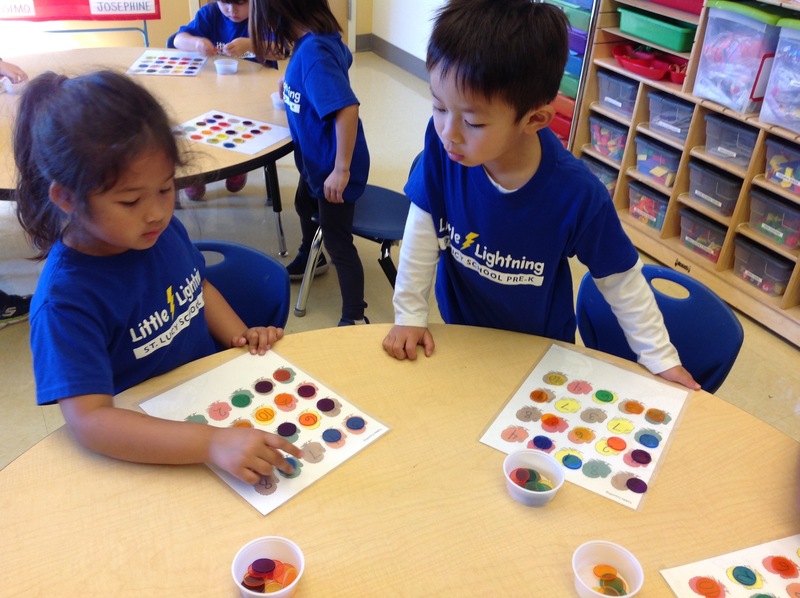 We are proud to offer a fully licensed Pre-K program under the state of California, which follows a thorough developmental curriculum of Kindergarten readiness activities. 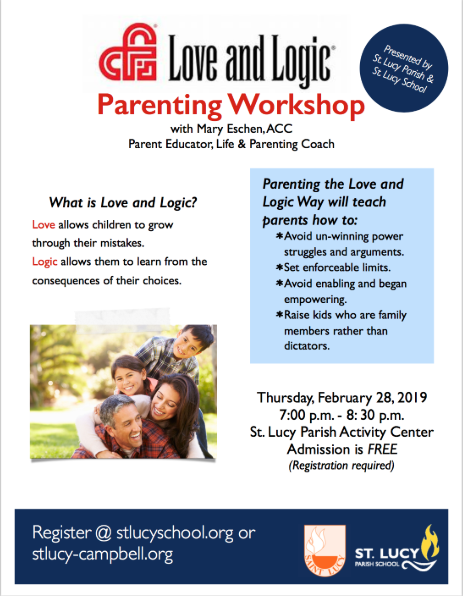 We have added options to our class schedule! Students participate in a 5 day per week program until noon, and may choose to add an afternoon class until 3 or 5 pm three or five days per week. Give us a call for more info! At St. Lucy School, teachers and staff strive to develop the whole student: mind, body, and spirit. The benefits of a Catholic education have been studied and well-documented. 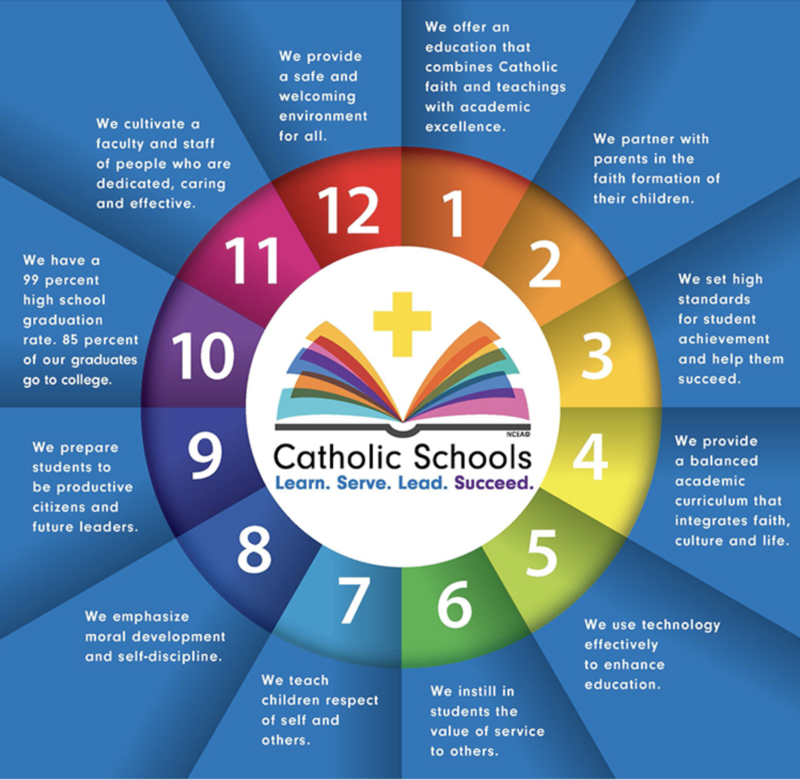 Results show that students who attend Catholic school receive a challenging, high-quality academic experience in a supportive environment, with an emphasis on Catholic values and high school preparation. The self-discipline developed by students, along with learning to accept responsibility and to respect others, helps create excellent life-long learners. St. Lucy School thanks all who were a part of the change during this year of giving back. Change the lives of people in our community...our city...our world. Every Wednesday during the months of November and December, St. Lucy School introduced a new charity drive focus for the week. CLICK THE SLIDESHOW FEATURED ABOVE FOR ALL DETAILS.